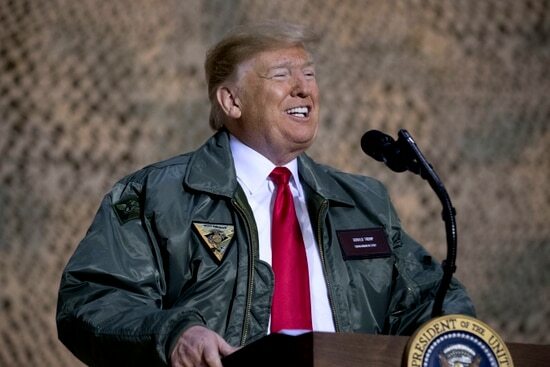 WASHINGTON — President Donald Trump’s visit to Iraq this week brought with it another round of controversy surrounding White House claims about military pay, as the commander in chief again incorrectly claimed he provided the troops with their first raise in more than a decade. How do past military pay increases compare to what’s being proposed for 2019? President Trump earlier this month called for a 2.6 percent pay increase for fiscal 2019 as part of his budget request to Congress. The 2018 military pay raise, approved in Trump’s first year in office, was 2.4 percent. 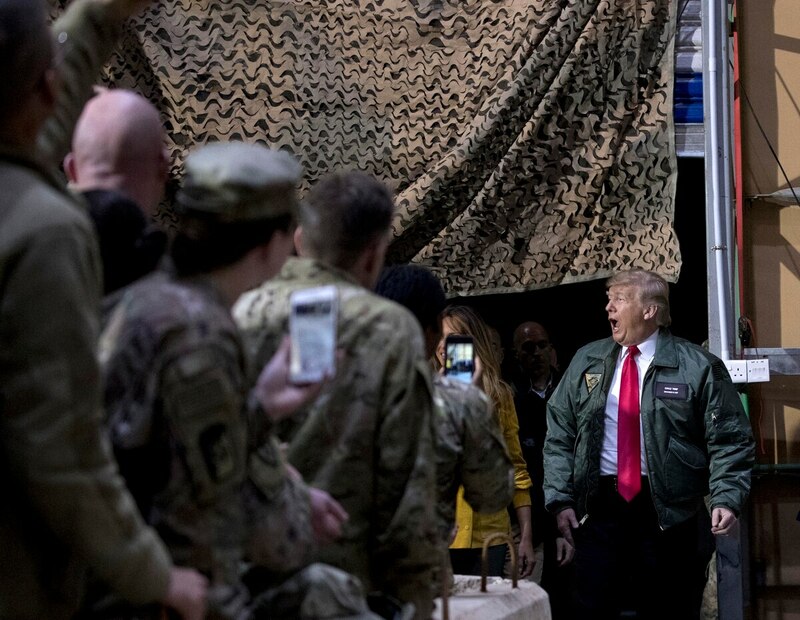 It was the largest the military had seen in eight years, but followed a federal formula matching the expected rise in civilian sector wages for the year. In some cases over the last 10 years, the annual military pay hikes have been lower than those comparable salaries, leading to a gap in the wages of troops and their non-military peers. But military pay has increased annually every year dating back to the early days of President Ronald Reagan’s administration. Trump also claimed he had to fight for the higher pay raises, despite the fact that they passed with bipartisan support in both the House and Senate. “They had plenty of people that came up, they said, ‘You know, we could make [the military raise] smaller,’” he said. For junior enlisted troops, this year’s 2.6 percent pay increase amounts to about $670 more a year in pay. For senior enlisted and junior officers, the hike equals about $1,300 more. For an O-4 with 12 years service, it’s more than $2,300 extra next year. Service members have received an annual pay raise for more than 30 years, but Trump claimed he gave troops their first pay increase in 10 years. Just two months ago, Trump proposed trimming the defense budget back to $700 billion in fiscal 2020 before military and congressional leaders lobbied him to aim higher in his budget negotiations.